Who hasn’t received one or a million of those annoying spam or robocalls? My home phone rings constantly with them, and now they are leaking over to my cellphone. Well hopefully some relief is in sight. Yesterday Senators John Thune (R-SD) and Ed Markey (D-MA) introduced the Telephone Robocall Abuse Criminal Enforcement and Deterrence, or TRACED Act. In an age of right vs. left it’s great to see some bipartisanship. I guess these the hatred for these annoying spam callers crosses the political divide. So exactly how is this going to help? Well as long as the K Street bought special interest members of Congress don’t water it down, it greatly imposes criminal sanctions. For starters the current fine a person/company can get for making these calls is $1,500 per call. That will increase to $10,000. Another problem has been enforcement. In a day of Voice Over IP, where anyone can get a phone number anywhere in a couple of minutes while only paying a few cents, enforcement has become hampered. Current law gives the FEC only 1 year after the call to take actions. That will increase to 3 years. Still rather short, but hopefully it will help. The larger problem is the location of these people. While there are many in the United States, making annoying calls crosses the geographical divide and is a global business. So how does this bill address that? Well that will come through technology. Spoofing caller ID has become extremely easy and that has lead to the abusive calls we get today. Until recently it took some decent knowledge of how caller ID actually worked, but with the rise of VOIP services, it becomes child’s play. Many services offer a simple setting that you can use to configure your phone number to display whatever number and name you want. One minute you’re calling from New York. The next, Los Angeles. 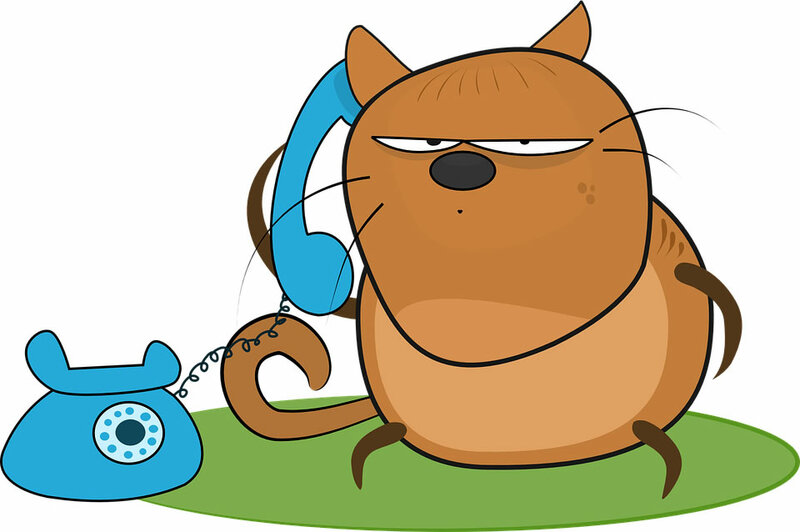 Last week the FCC announced that they are giving phone services no time at all to implement caller ID authentication systems; a system designed to stop caller ID spoofing. In his notification to 14 of the biggest telecoms in the country, FCC chairman Pai is giving them until 2019 to come up with plans and start implementing them, or the FCC will take action. It appears the TRACED Act is a way to help legislate the action Pai announced from the FCC last week. That’s a good thing and a great start to a massive problem. Hopefully it’s just a start though and the momentum will continue to grow. Hopefully the Do Not Call registry will also get more teeth.